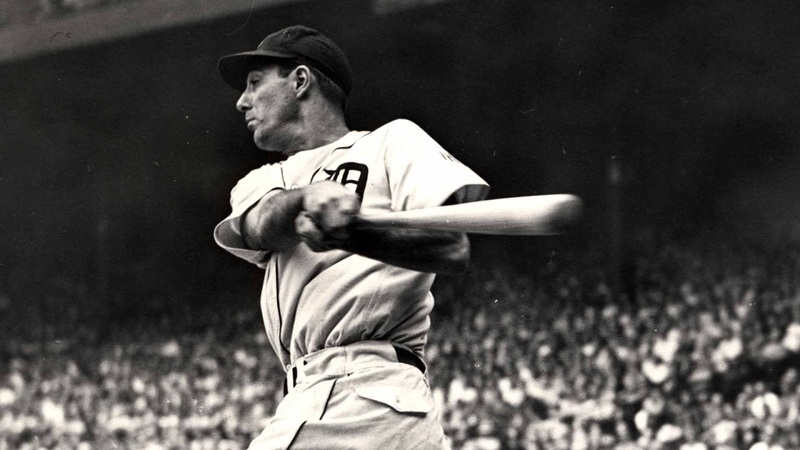 The Life and Times of Hank Greenberg is a documentary film written, directed, and produced by Aviva Kempner about Hank Greenberg, first baseman of the Detroit Tigers, who was inducted into the Baseball Hall of Fame. A Jewish player who chose not to play on Yom Kippur in 1934 during a heated pennant race, Greenberg had to face a great deal of antisemitism. In 1938 he nearly broke Babe Ruth's 60 home run record by hitting 58 home runs. Like many players of the era, Greenberg had his career interrupted by military service during World War II. Initially, Greenberg was classified as unfit for service due to flat feet. However, upon re-examination, he was cleared. Before Japan's attack on Pearl Harbor, the United States Congress had released men over age 28. After the attack, Greenberg immediately reenlisted in the United States Army Air Forces.